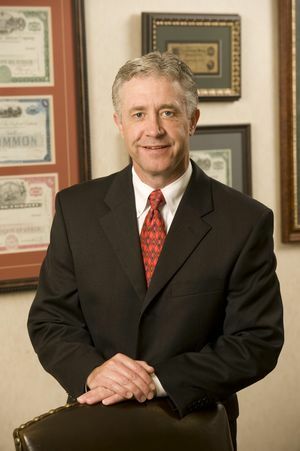 James Arnold is a co-founder and senior partner at Planned Futures, LLC, a retirement and asset financial services firm based in Williamsport , PA. With over 30 years of experience, Jim has built his career as a respected advisor by developing custom plans for his clients. Jim works heavily in the retirement market with the State Employees Retirement System, corporate executives, as well as small businesses. Jim and his team seek to assist and simplify their clients affairs, giving them the freedom to focus on those areas that give their lives meaning and purpose.